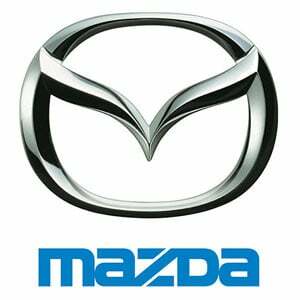 The Mazda 3 is a compact car,which has received plaudits for its handling and driving performance as well as its styling and interior. The hatchback boasts a long wheelbase and aggressively-flared fenders, providing a distinctive presence on the road. The braking system is also cutting-edge, with Electronic Brakeforce Distribution, Emergency Brake Assist and anti-lock.